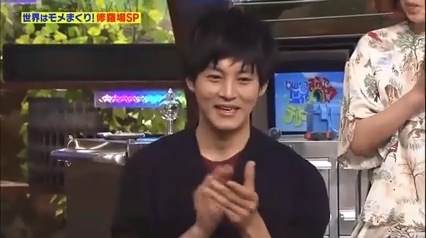 Matsuzaka Tori was one of the guests for Sekai Maru Mie! 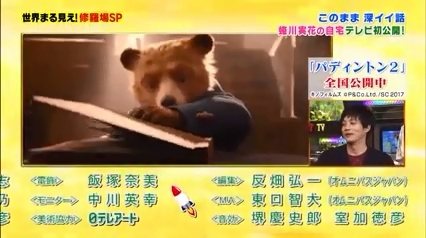 TV Tokusoubu last week to promote 「Paddington 2」. 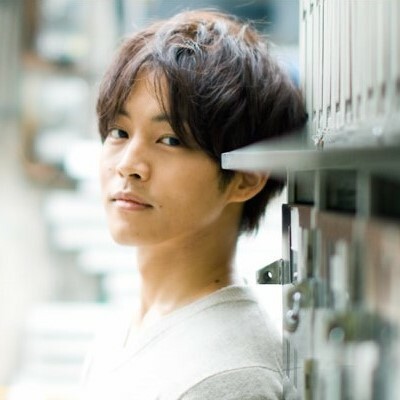 He mostly appeared in the small window watching videos of others.